This year is ending and many are already beginning to assess next year’s investment opportunities. It is good to do things early, but still, we have some four or so weeks to go before we wave 2014 goodbye. In this respect, there are a few interesting trade ideas that investors may want to look at before closing their books. The market has demonstrated periods of volatility this year, but the recent resurgence that took the S&P 500 index, NASDAQ1 100 and the Dow to new heights has been quite impressive. Nonetheless, that rally seems to have slowed and may not be an ideal online trading opportunity for now. However, in respect to the current market trends, quite a few stand out for consideration. The Russian economy has been under immense pressure since the tension in Ukraine began, and still, there are no signs that this pressure is going to ease anytime soon. The country’s currency has not been spared either, as it continues to slip against leading currencies. Its weakening trend demonstrated by the USD/RUB currency pair is a clear indication of the sort of pressure the Ruble has been undergoing in recent months. Now the big question among most market analysts would be whether a pullback could be on the offing. However, with the U.S economy continuing to show strength and the USD advancing its gains against major currencies, there seems to be little hope with regard to a pullback. 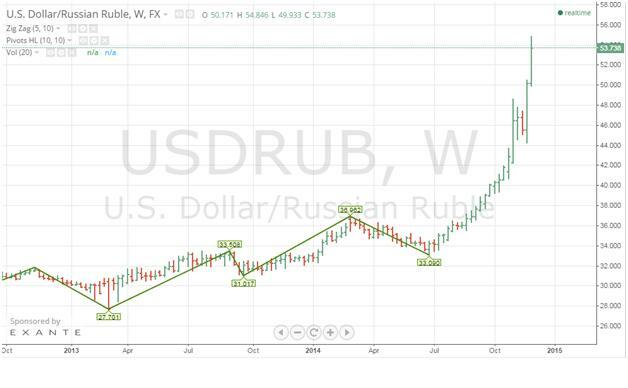 The Russian government recently floated the Ruble in bid to boosting it against other currencies, but as demonstrated on the chart, the impact was just temporary as the main trend continues. In my opinion, it is not too late to bet on a bull run for this currency pair as Russia with its own version of QE (quantitative easing). 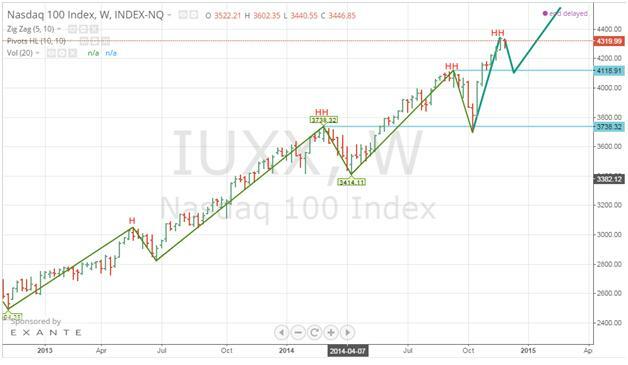 NASDAQ 100 Index: Time For Another Pullback? There is no doubt about the main direction of the U.S markets. It is all bullish to the end of the year, and reasonably throughout the early part of next year. However, even during this extended rally, which stretched a few years back, there have been several dips and rebounds. This means that after the recent advance that saw the major U.S indices and ETFs rally to record highs, a pullback is imminent. For those looking for amazing short opportunities to trade online, this could present an opportunity to capitalize on the dive that appears imminent. In this respect, the NASDAQ 100 Index appears to be one of the most well positioned candidates for a significant pullback. The top 100 companies on NASDAQ will not be reporting more results until early next year, which paves way for technical patterns to play a role in determining the next move of the index. Therefore, based on the current trend, it appeas as though the NASDAQ 100 Index is set for a pullback that could take it towards the 4,118 levels, before rebounding back towards the 4,400 levels. The European markets are undergoing challenging times especially the Euro Zone economies after ECB (European Central Bank) president Mario Draghi held interest rates at record lows. This is likely to put more pressure on Europe’s top stock Indices with both the German DAX 30 Special and the French CAC 40 Index special facing more declines. 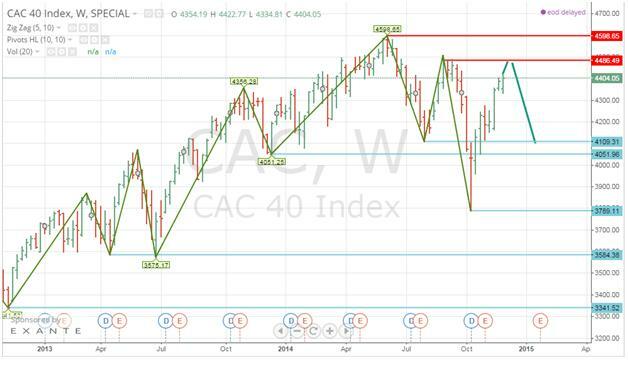 In the recent past, the CAC 40 has demonstrated a volatile trend with the index moving from bullish trend to a bearish trend within weeks. Currently, the index appears to have reached a bearish inflection point, which means a downward movement is likely ion the next few weeks. For now, 4,100 levels seem to be a realistic shorting target. The S&P Asia 50 Index is currently oscillating within an upward trending wedge recording a series of higher highs and higher lows. It appears as though, this trend is going to continue to the near future and based on the current position of the index, now could be a good time to buy for swing traders. 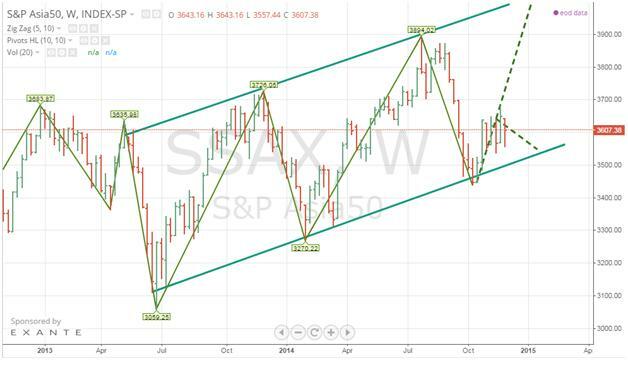 The index recently touched the upward trending support at about 3,450, and it is on its way up. The rebound is not smooth, but based on the room presented on top for a further upside, upstairs seems to present a genuine opportunity for bullish traders. The end of year market movements can be very tricky because it is not just about the technical views. There is also a possible impact from holiday season news, as well as, others economic and geopolitical events that tend to pose a challenging situation for market analysts as they prepare for the New Year. 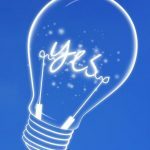 Nevertheless, this also means that a possible shake up could result in massive returns for those who make the right calls.